International best selling author Daniel Estulin has been nominated for Global Outlook’s Annual Award for Outstanding Investigative Reporting. 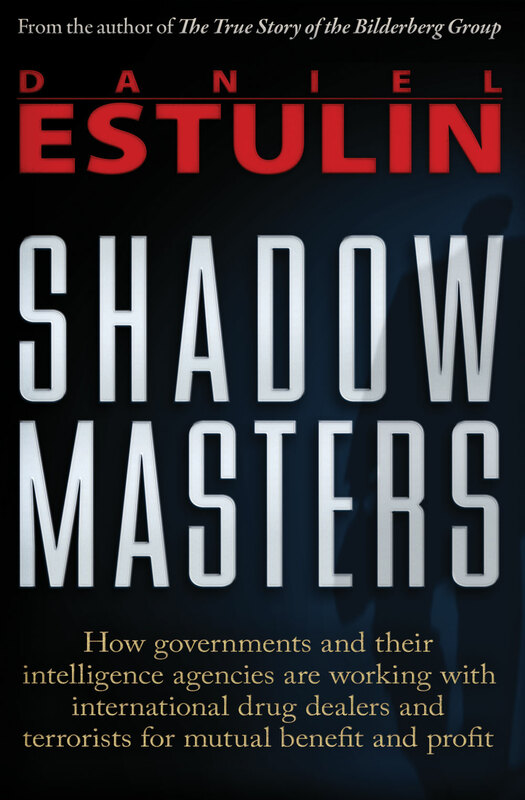 Shadow Masters may just be one of the best pieces of investigative journalism of the year and Daniel Estulin may just be one of the best investigative reporters in the world. Time will tell. The truth will out. International best selling author Daniel Estulin has been nominated for Global Outlook’s Annual Award for Outstanding Investigative Reporting. The prestigious nomination is based on work the author performed when writing his just-released book Shadow Masters (subtitled How Governments and Their Intelligence Agencies are Working with International Drug Dealers and Terrorists for Mutual Benefit and Profit). 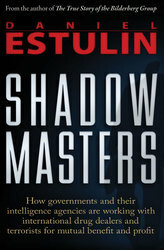 Shadow Masters is published by TrineDay Books, a company that specializes in releasing books on inconvenient truths.